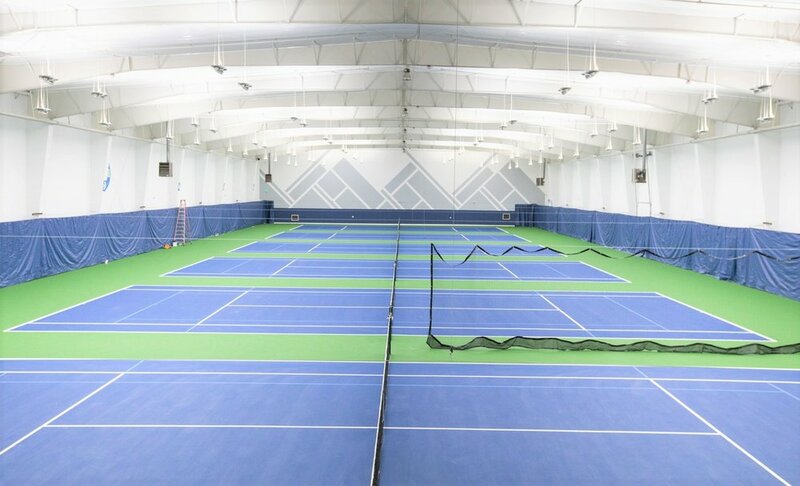 Last year, we installed our LED lighting and reflective ceiling liner at the Galbraith Tennis Center, the USTA facility in Tacoma, WA. 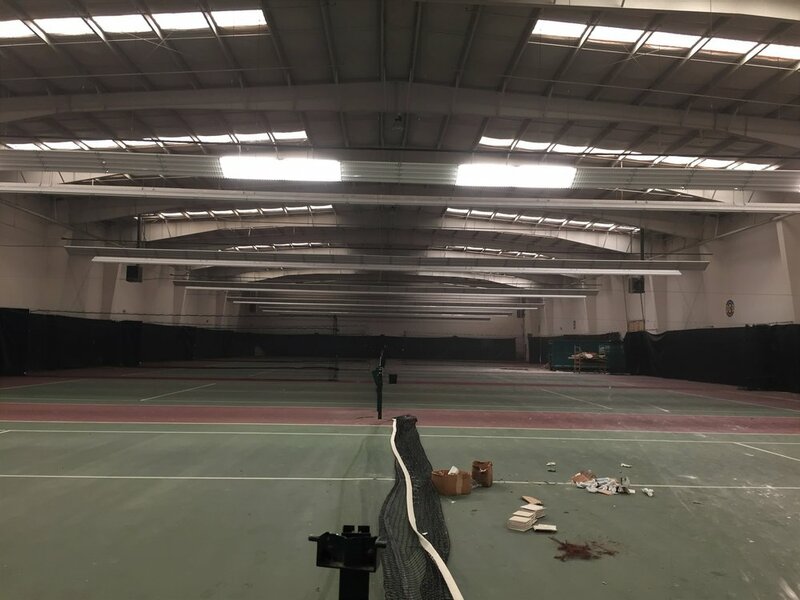 The USTA had acquired a sports facility and began work on a total remodel of the interior, to provide the surrounding community with a premium tennis club. The project was a great success and the lighting results were very positive, however, there was still work to be done on court re-surfacing and other renovation before the final results were visible. As you can see, they are fully operational and running a wildly successful program. To learn more about this club, click here!